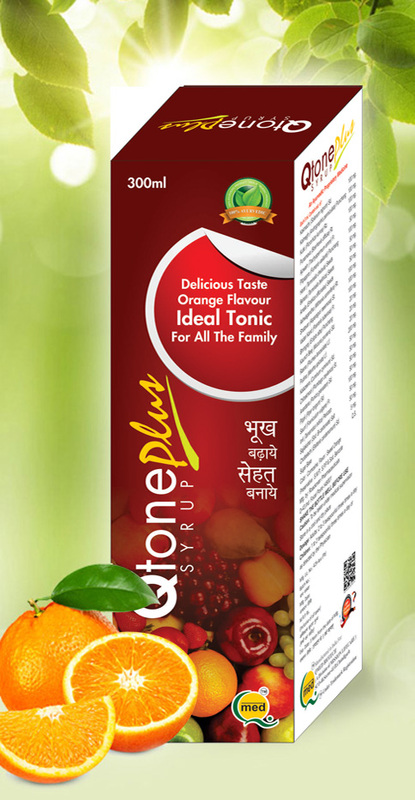 Indications : Jaundice, Viral hepatitis, Toxic hepatitis, Loss of Appetite, Activates digestive system & general Tonic. Imli Tamarndus indica Perp. 100mg.